White Cross – Bolzano ITALY, SAMETS guideline workshop was hosting the SAMETS Guidelines Set Up in July 2015. With this Workshop the consortium ha entered in the guidelines construction phase. With the Expert support the volunteer start to design the guidelines layout and the edu train material to support it. 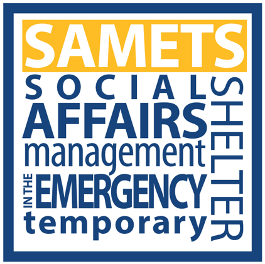 The difference experiences and expertise among volunteers helps to identify the table of Content and the specific aspect of the future SAMETS Guidelines.